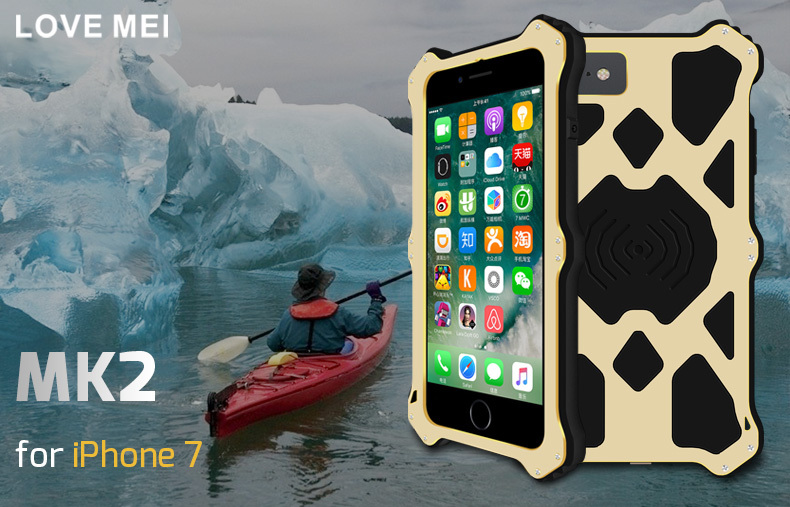 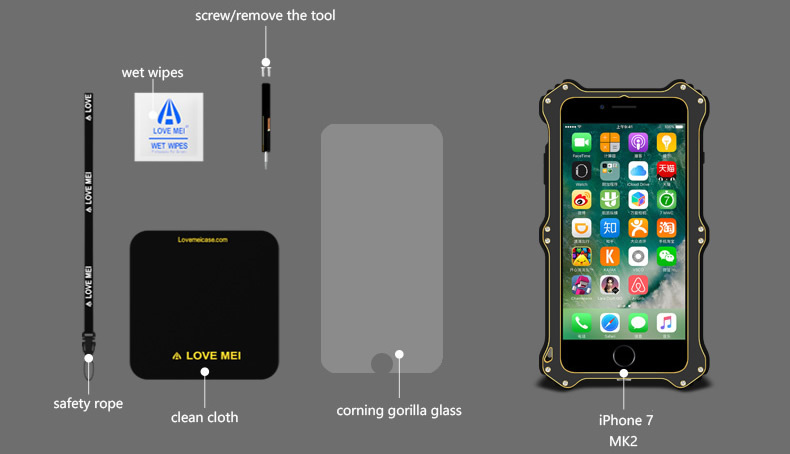 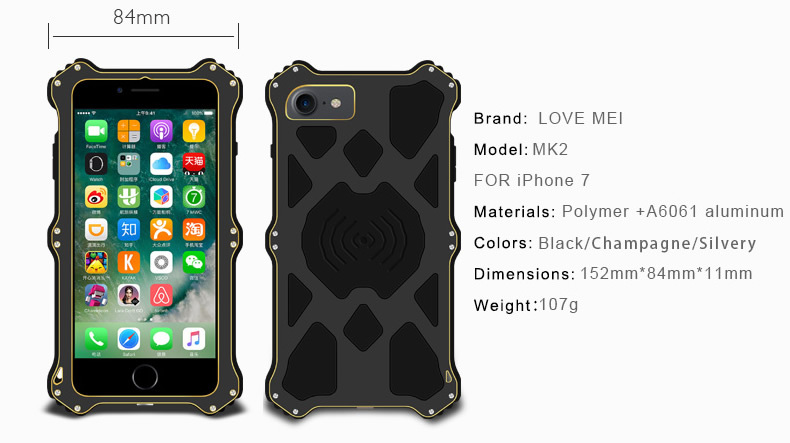 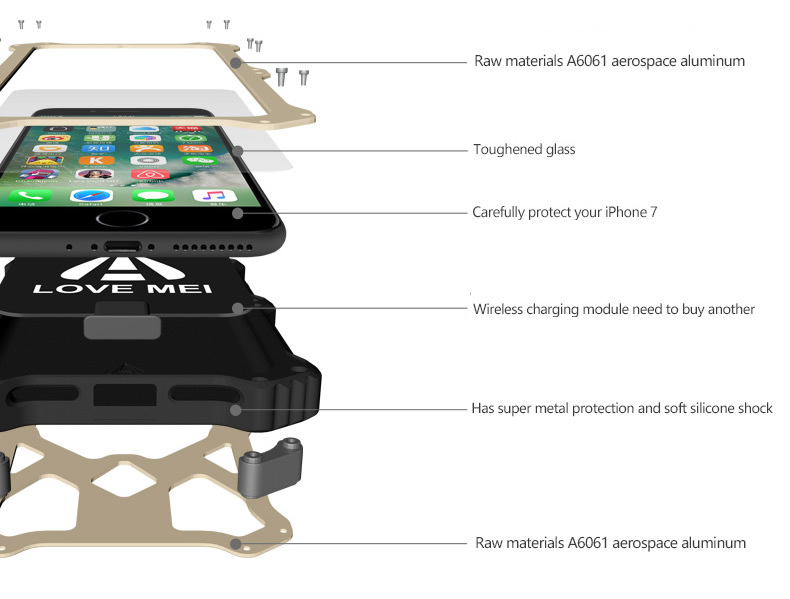 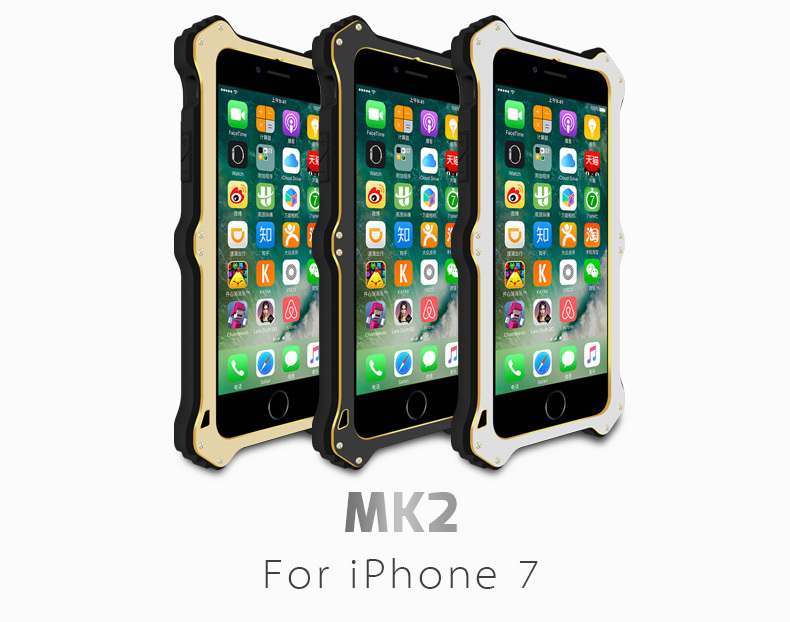 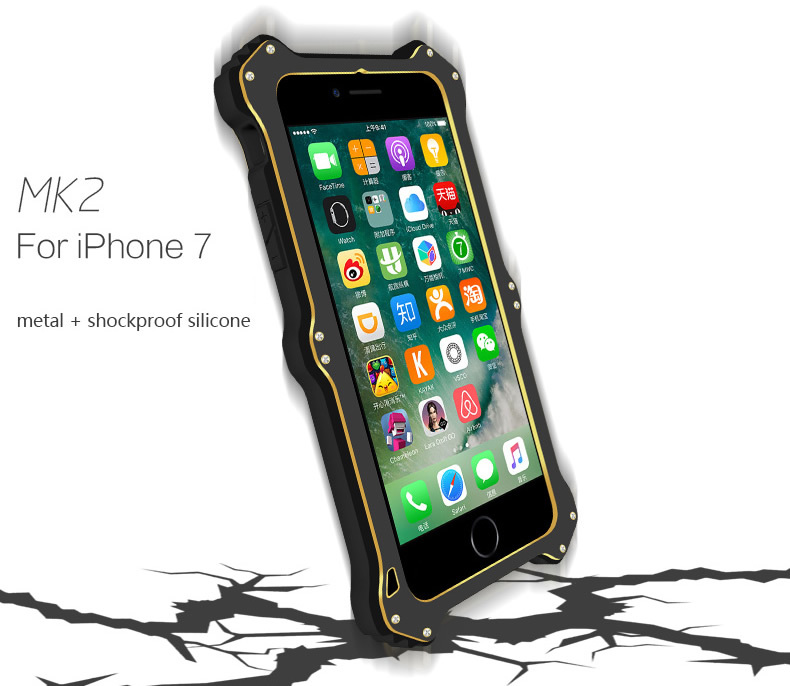 Free Shipping, Genuine Original, Buy Love Mei MK2 iPhone 7 Shockproof Aluminum Case Cover from Casemecase.com. 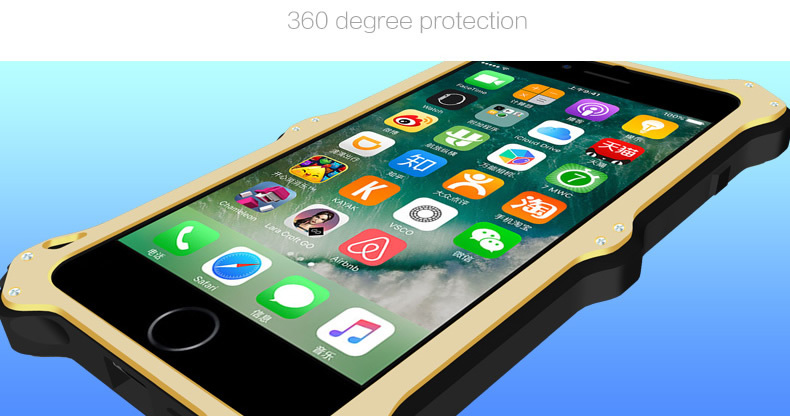 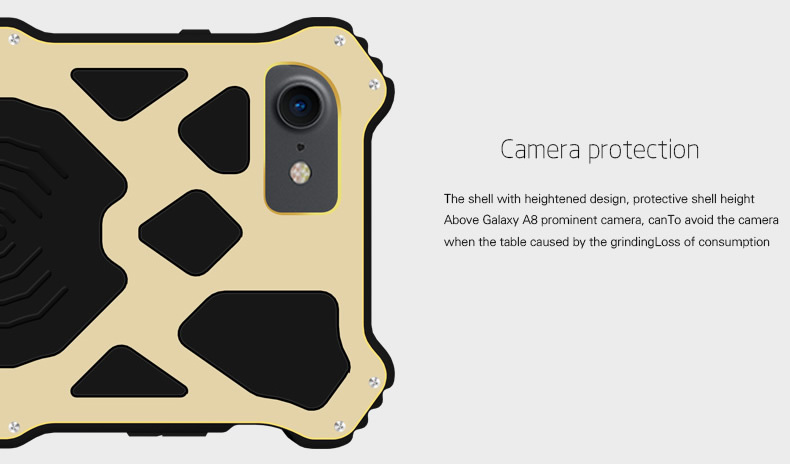 Ensure your device is always protected. 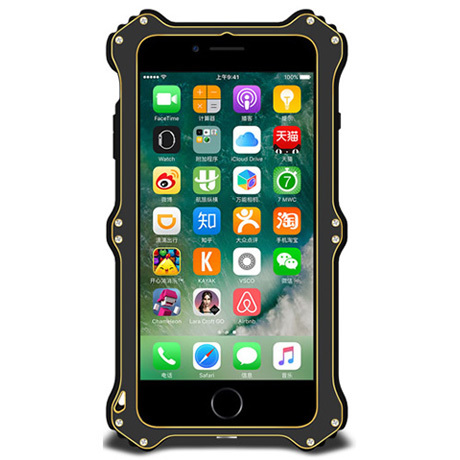 We test to protect against extreme drops, temperatures, chemicals, antenna interference, cracks and abrasions, device bending, and more. 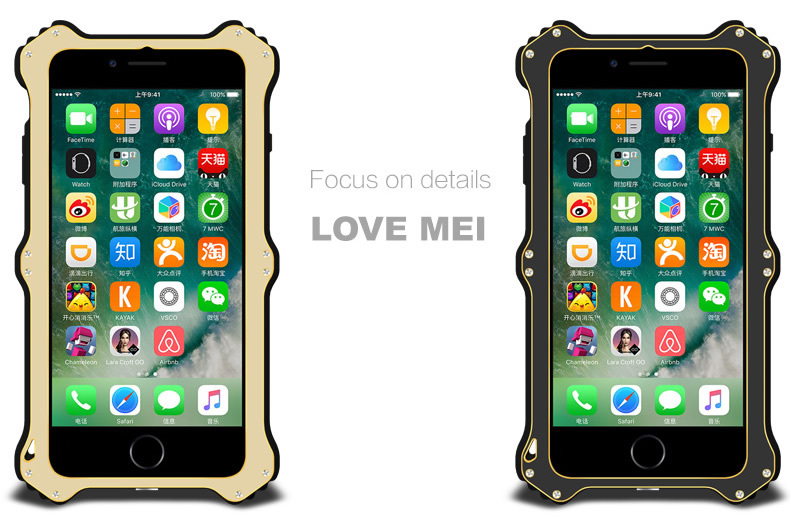 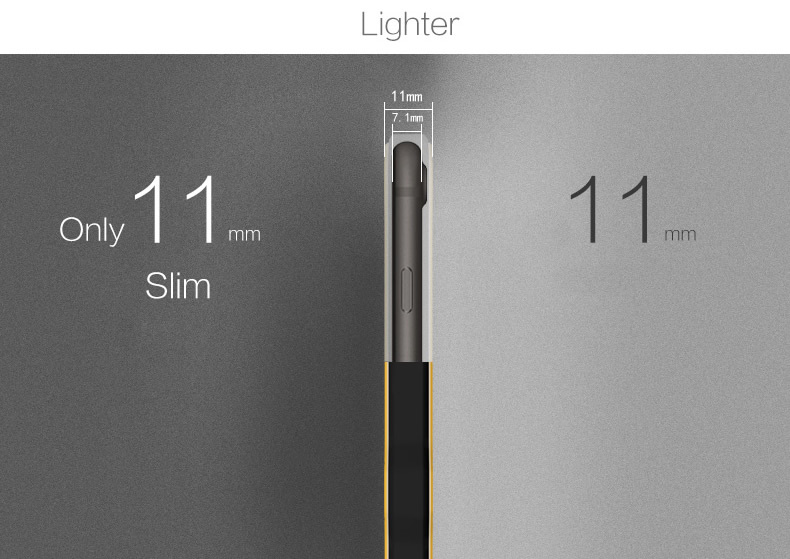 Purchased for husband’s new iPhone 7 … fits beautifully, looks great on the phone ..